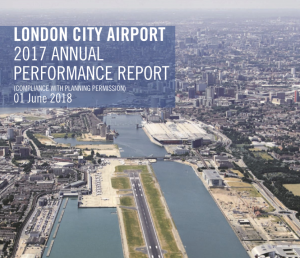 The next meeting of the London City Airport Consultative Committee will take place at 4.00pm on Thursday 6 June at a location to be confirmed. The London City Airport Consultative Committee provides an effective forum for the flow of information across all airport stakeholders. Consultation, communication and collaboration is achieved with over 30 members from across the airport, airlines, airport users, local communities, local businesses and supporting agencies. The London City Airport Consultative Committee (LCACC) is an independent committee that was first convened in 1987. Since that time London City Airport has welcomed its 1 millionth flight and has transformed into a bustling international airport. As with all airports, London City brings huge benefits at a national and local level, however it has downsides for people living in communities close to the airport, particularly with regard to noise and congestion. LCACC’s role is to provide a positive, inclusive and interactive forum for discussion on all matters concerning the development or operation of the Airport which have an impact on the users of the airport and on people living and working in the surrounding area. The LCACC meets quarterly and has 2 Sub-Committees which discuss a wide range of topics which include community engagement, airport development, noise and air quality and other key issues. The main Committee Meetings are open to the public. On this website you can find further information on the Committee, its Sub-Committees, its members, key reports and minutes of previous meetings. 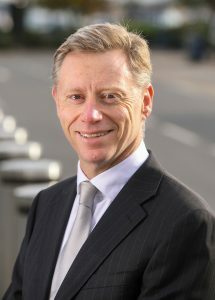 Visit the airport Community Page for further information regarding the Airport’s engagement with its community. The airports latest update on Corporate Social Responsibility can be downloaded. To read the latest Airport Performance Report access the Airport Environment page.